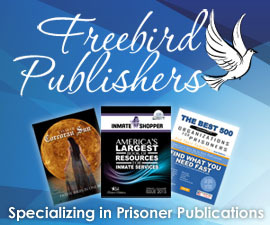 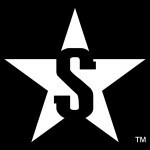 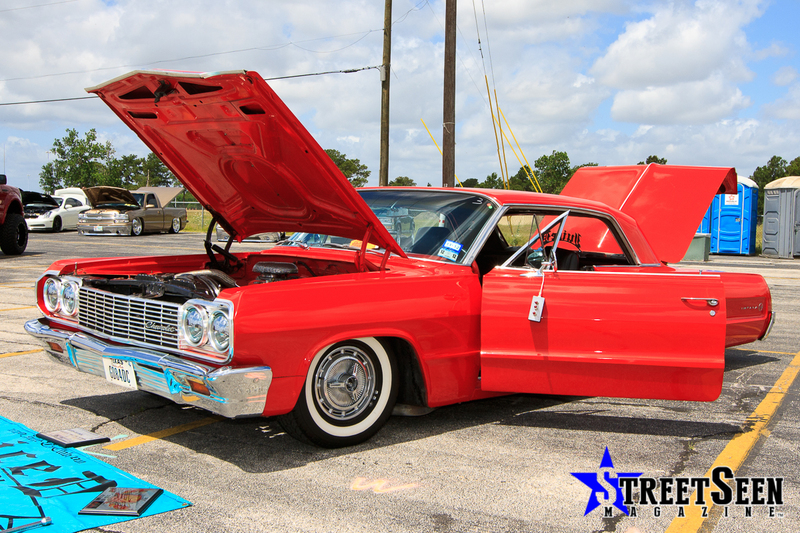 Over the next few months, we will be posting coverage from events that were never published in our magazine. 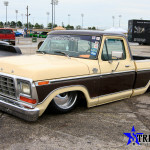 One event that we would have liked to have given page time to is the last Texas Showdown that took place at the Sam Houston Race Park in Houston, TX. 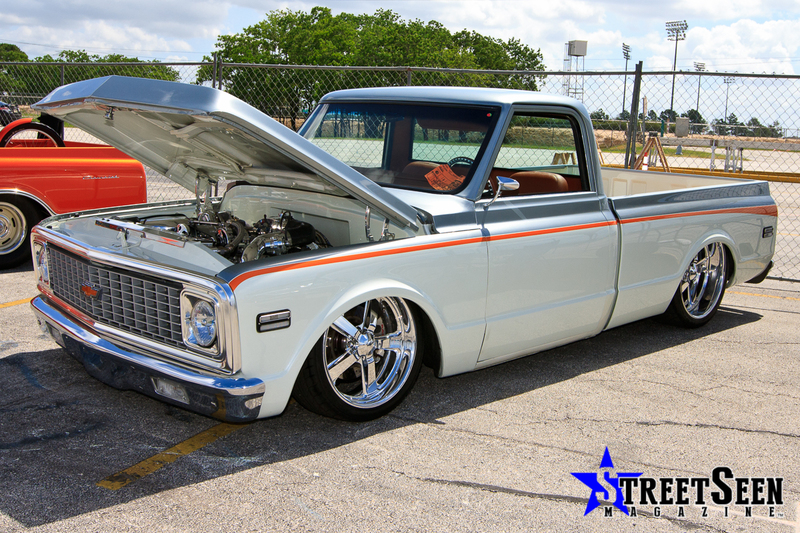 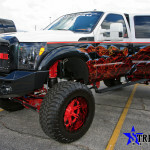 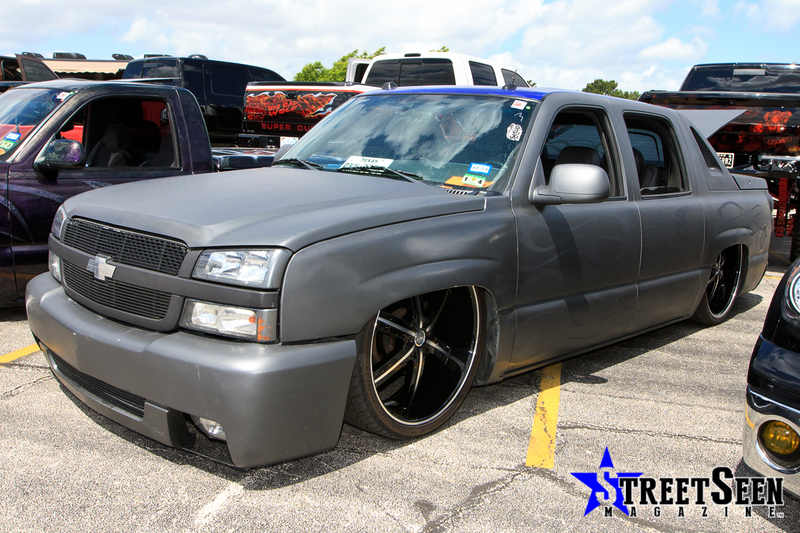 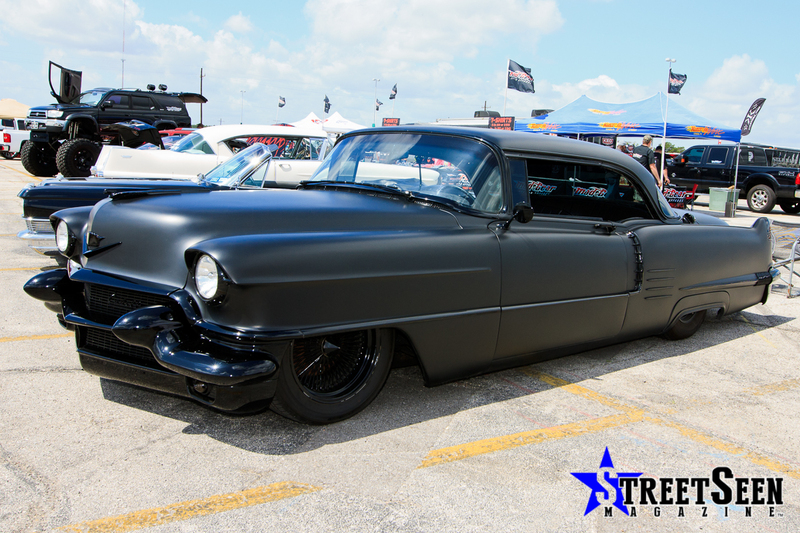 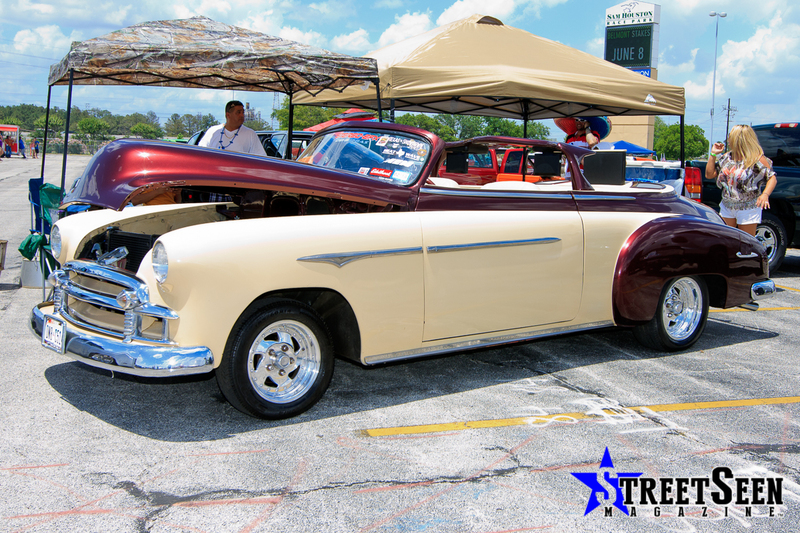 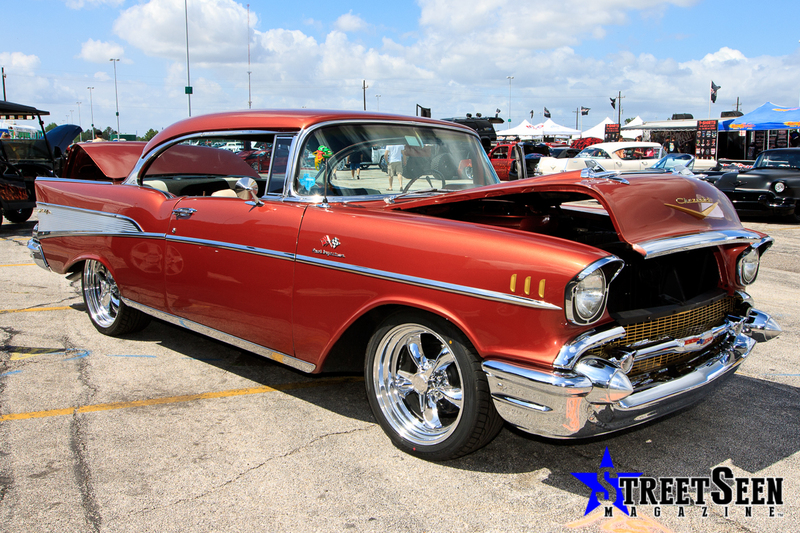 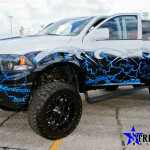 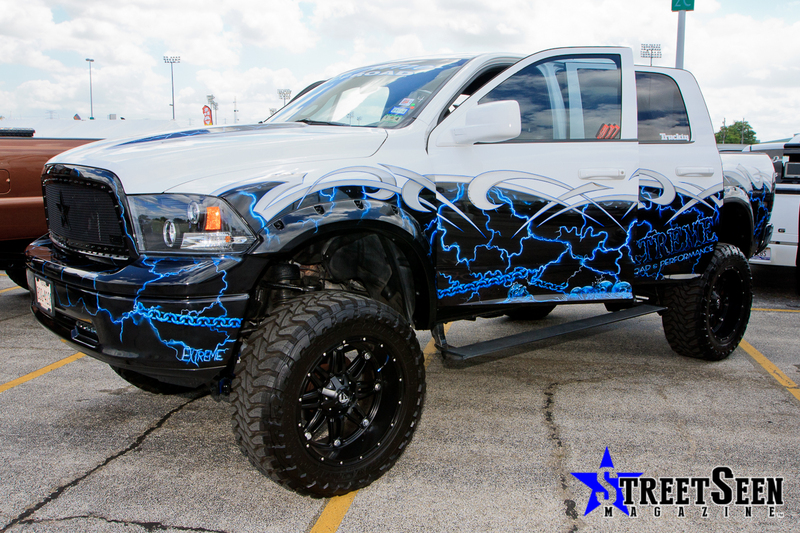 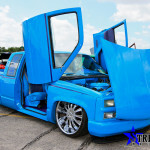 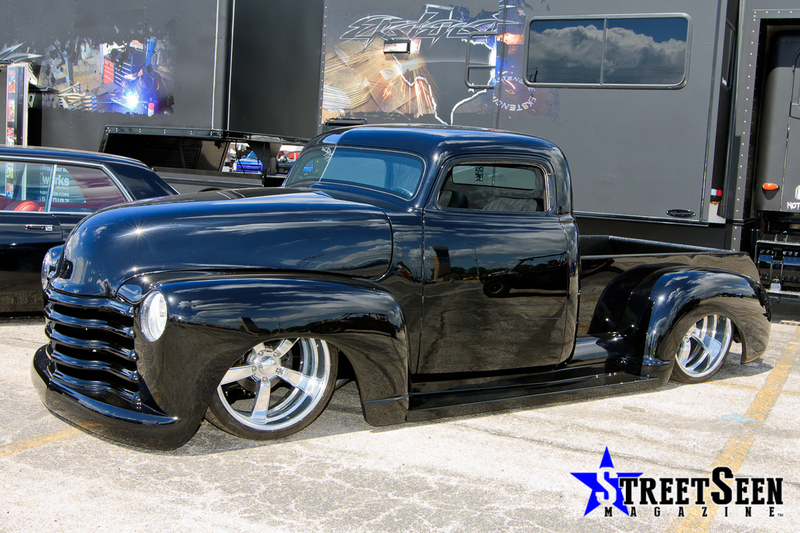 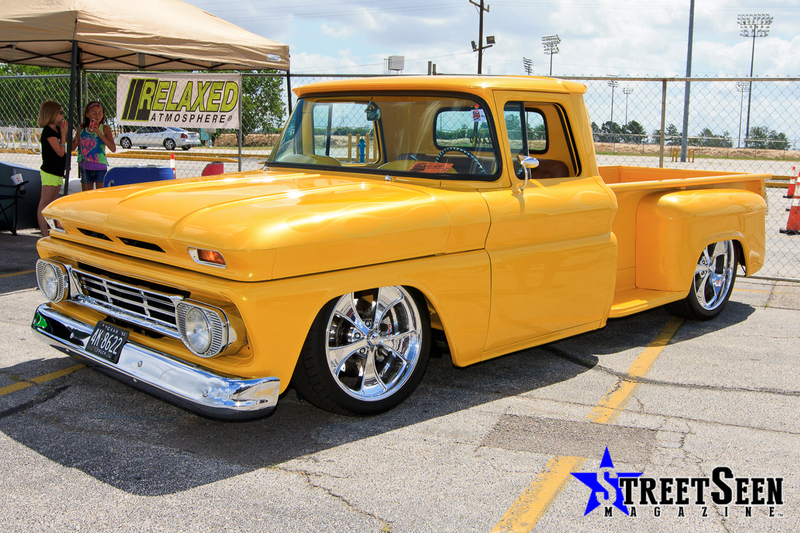 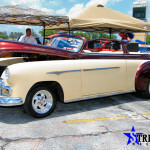 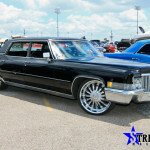 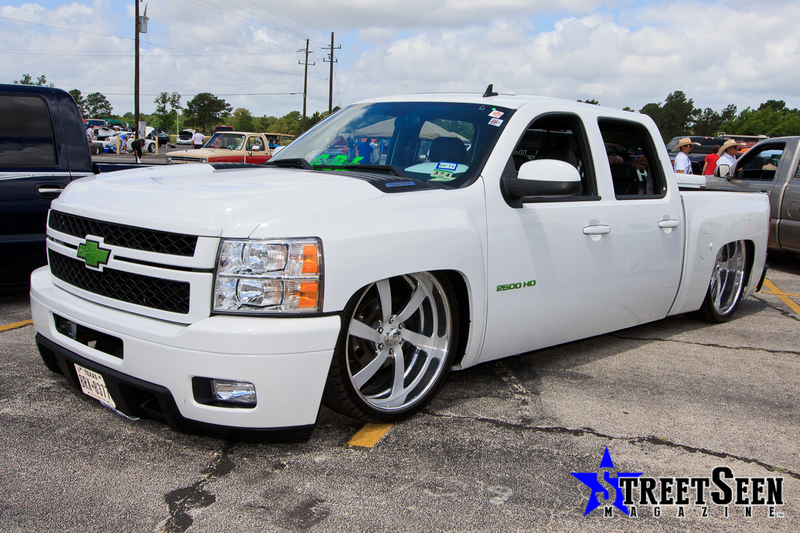 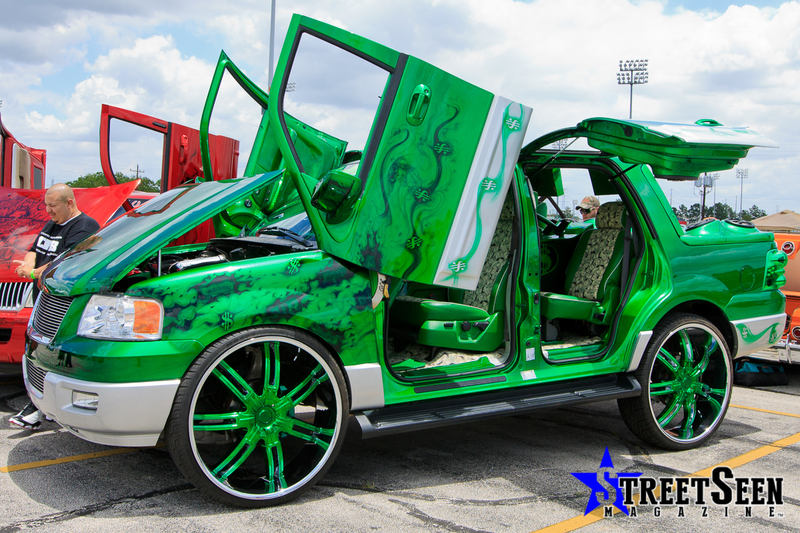 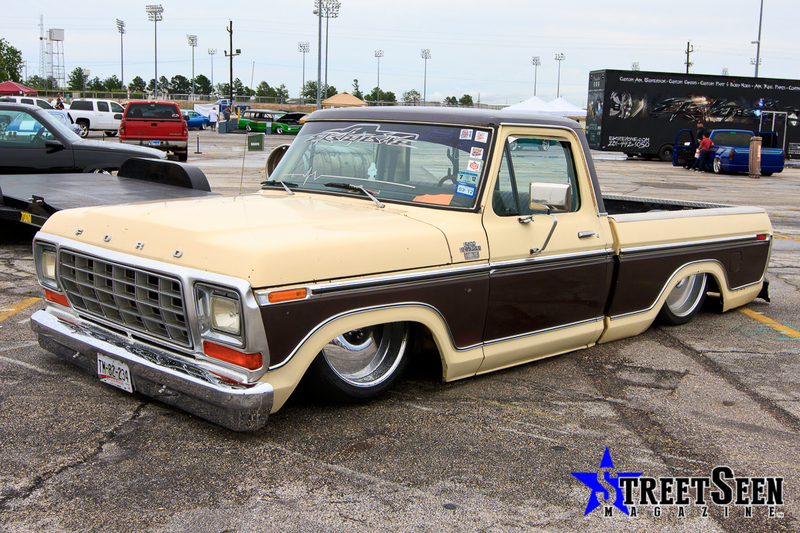 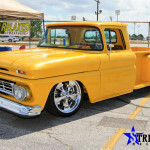 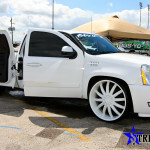 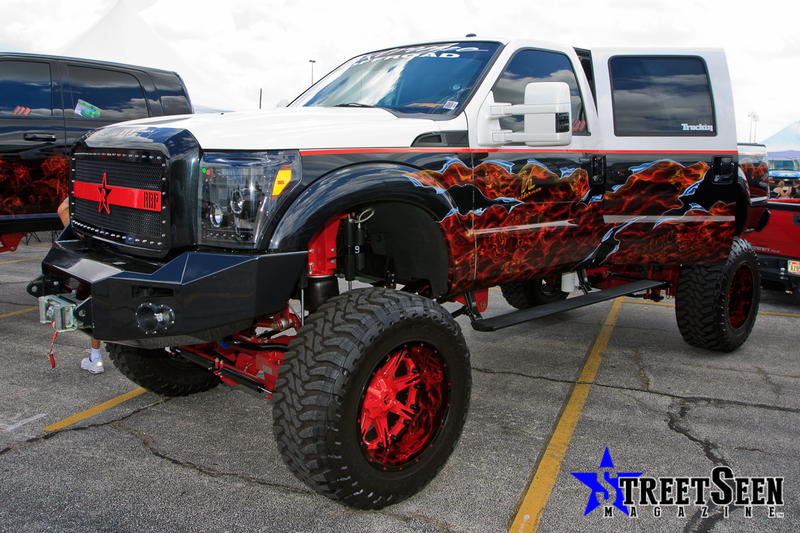 This event was one of the largest outdoor auto events to hit the Houston area. 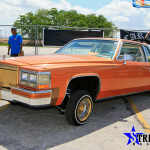 A lot has changed in the two years since the event. 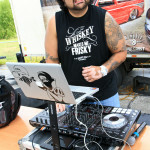 David MacDonald and the crew of Heatwave, Inc. always put on top notch events. 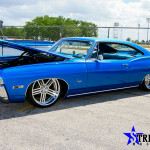 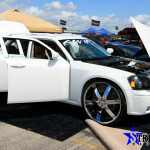 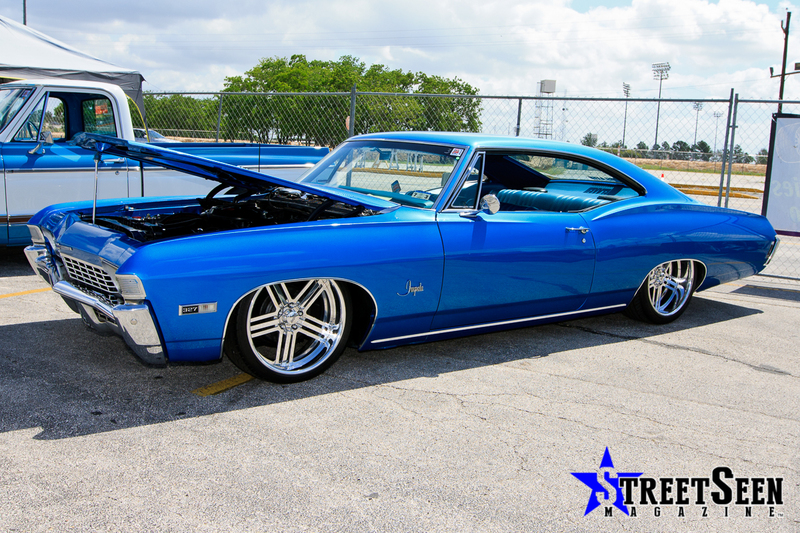 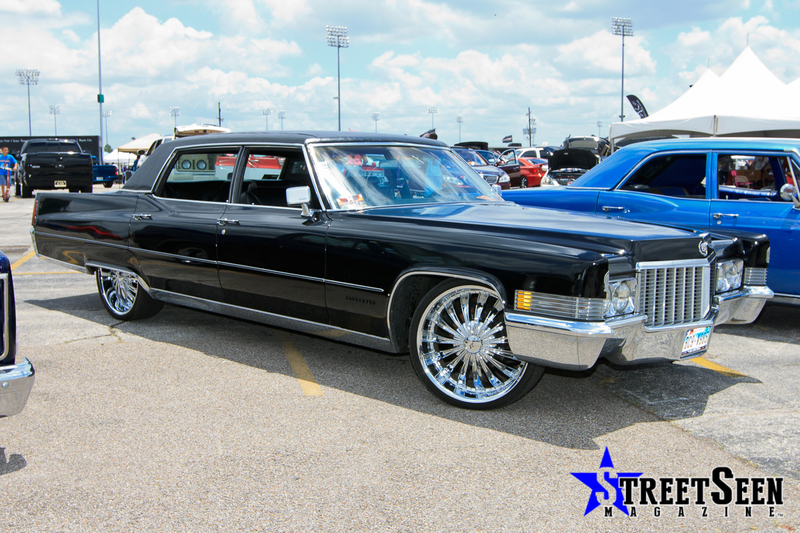 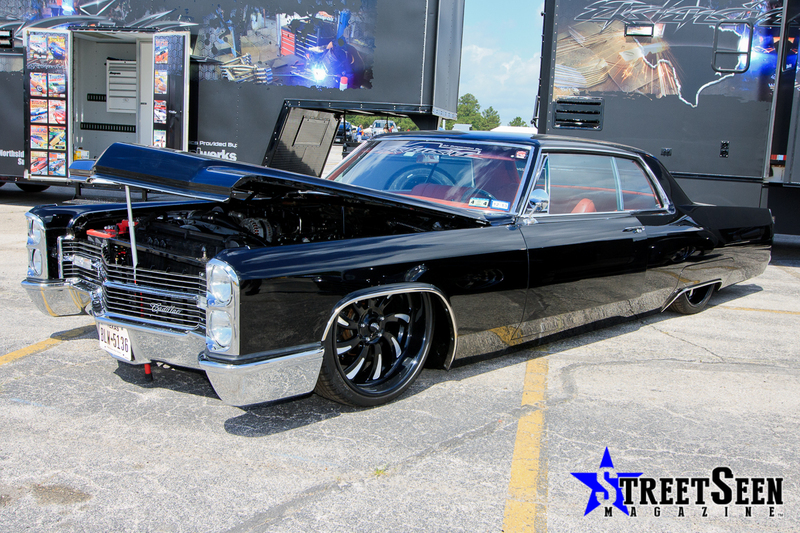 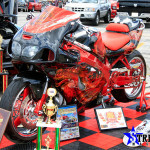 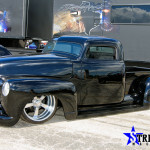 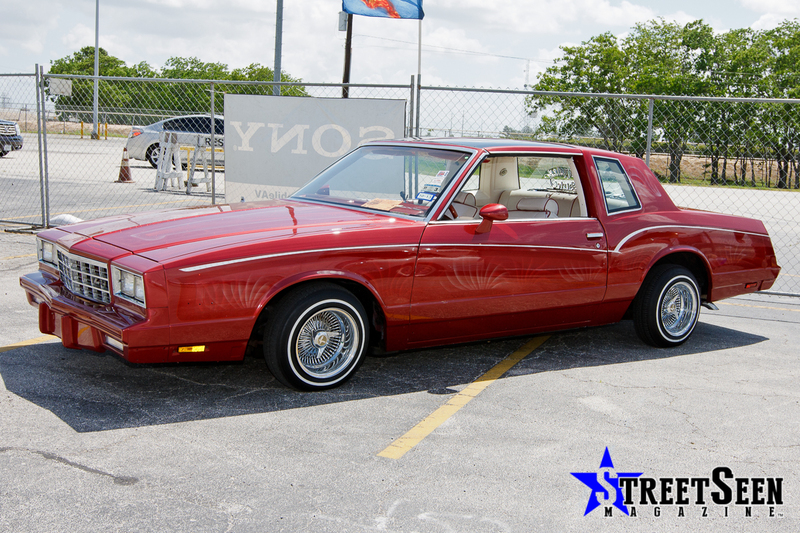 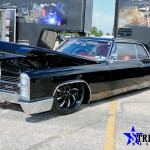 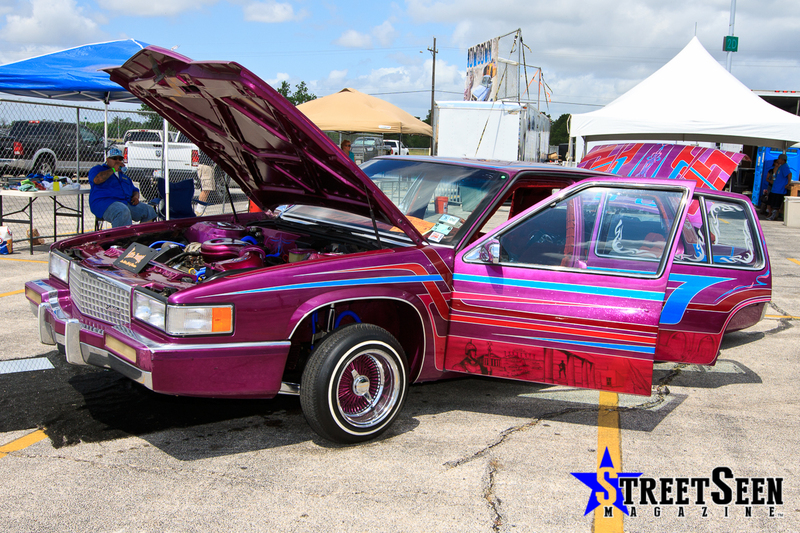 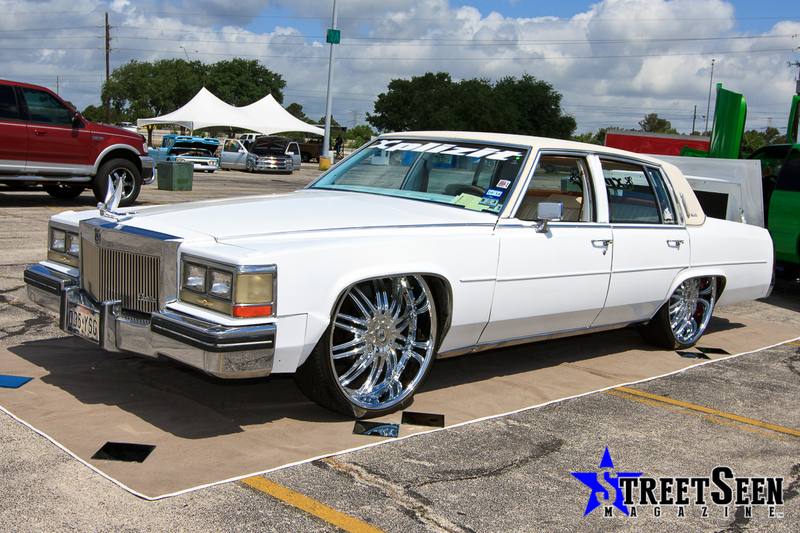 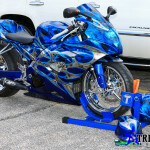 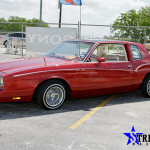 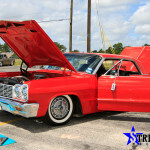 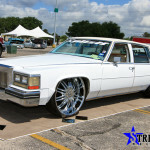 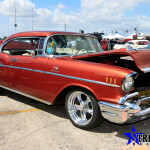 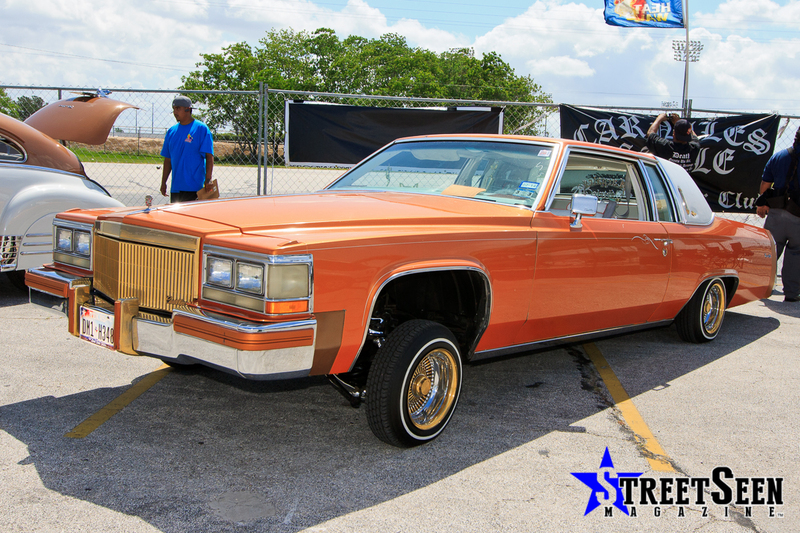 As expected, the best of the best rides in the Houston area and beyond were on hand for the show. 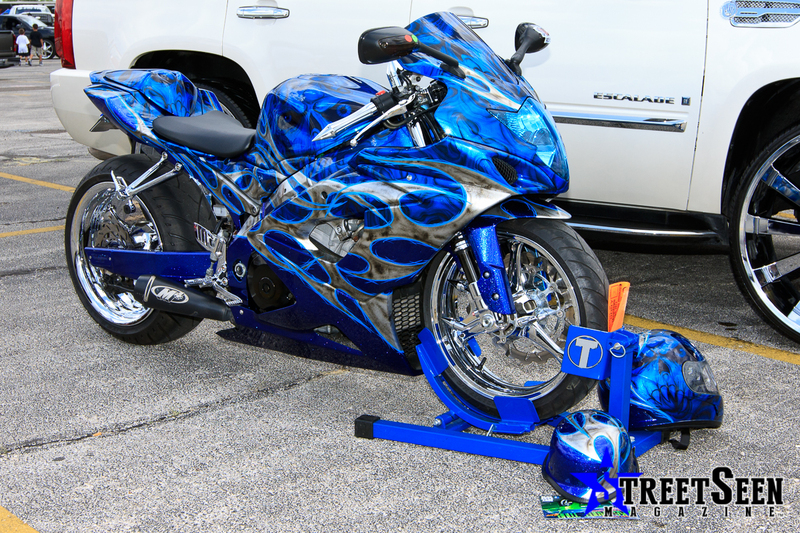 The hot pavement in the 100 degree blazing heat didn’t stop the die hards from showing off their rides. 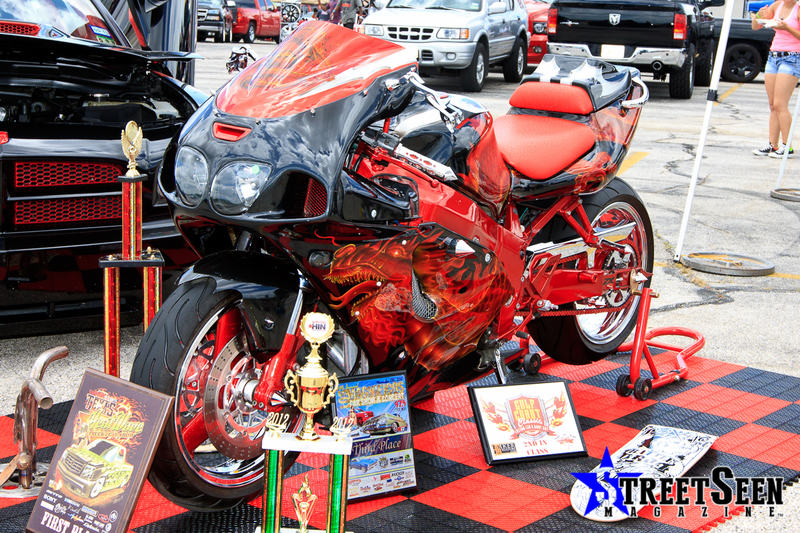 The burnout contest generated more smoke than usual on the scorching blacktop. 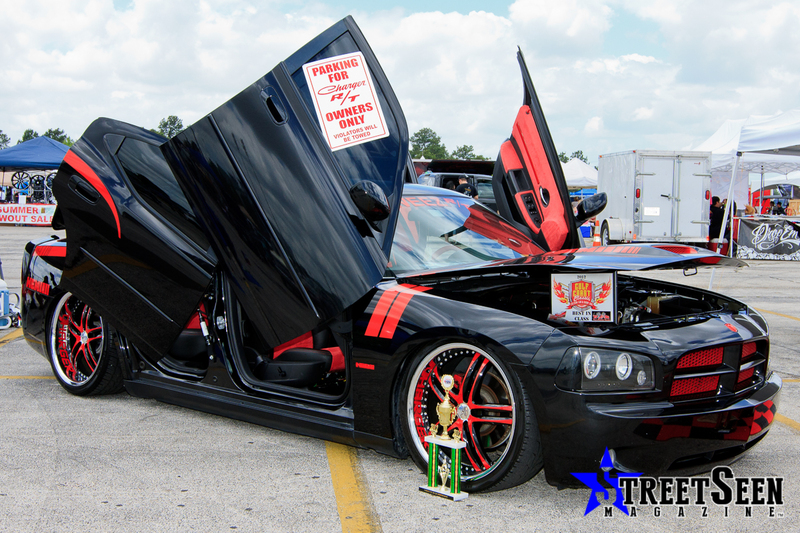 The bikini contest was hotter than normal due to the temperatures hitting those scantily clad bodies. 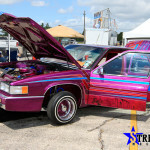 Not a problem for Miss Misty Marie, who walked away with the top prize. 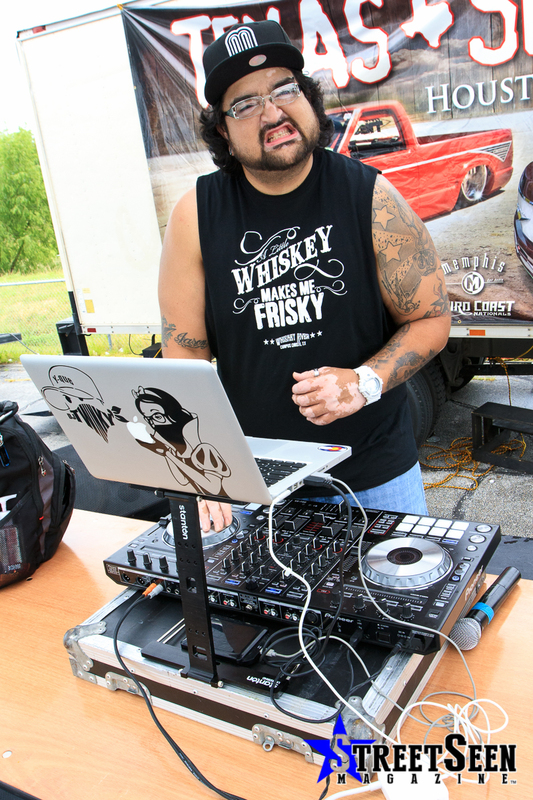 DJ Twinky and DJ Z of Mystic Entertainment handled all of the weekend’s bumping sounds and hosted all of the events as well.